In high school, I was invited to join the Order of the Rainbow, a secret society for girls modeled after Eastern Star. I was thrilled to be included in this exclusive group. Another girl in my class was later considered for membership; she lived in the trailer camp for itinerant workers. Two of my friends in Rainbows decided to blackball her application, because she was not “like us.” They needed a third to block her acceptance, and they prevailed on me to join them. Although I liked this other girl, I was flattered by the invitation to join in keeping the society exclusive. She found out I was one who had blocked her, but she forgave me, and she asked if she could remain my friend. I shunned her for the sake of those who felt they were better than her, and I have always regretted it. 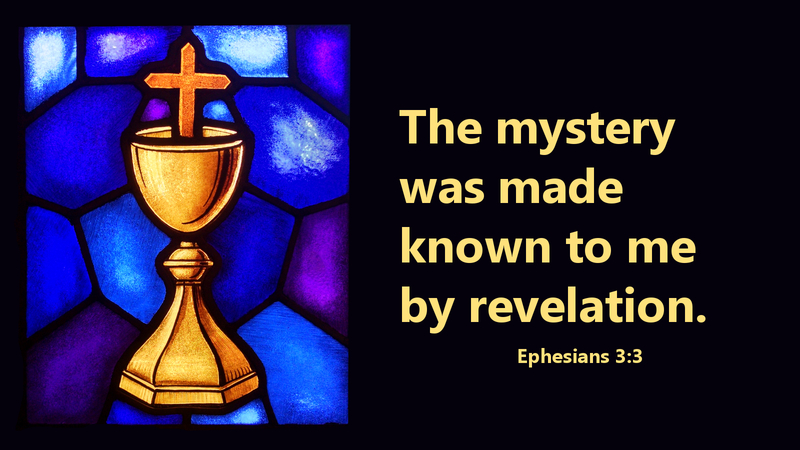 St. Paul tells us in Ephesians that “the Gentiles are fellow heirs, members of the same body, and partakers of the promise in Christ.” No one who believes in Jesus Christ is excluded from his promises. In him, we become one body, and we stand equal in the eyes of our loving Father. Prayer: Dear Lord, help us to remember in humility that you love each of us and make no distinctions between us as heirs of the promise that we have in Jesus Christ, your Son and our Lord. Amen.